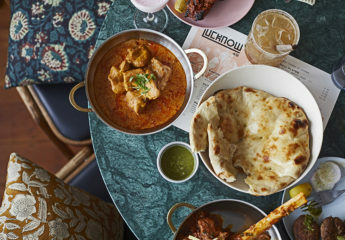 A ‘dirty’ vegan pop-up, chicken sunday roast in Mayfair, a new Tortilleria in Borough Market and an Eastern Mediterranean restaurant opens in Marylebone. Read our guide to the restaurant openings and news in London this March. 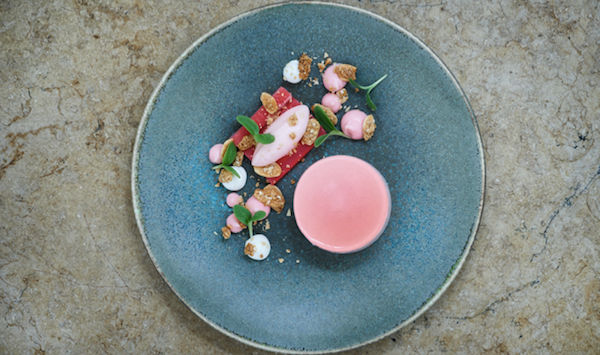 Mark Jarvis (Anglo in Clerkenwell and Neo near Oxford Street) will launch a new venture – Stem – offering modern seasonal British dishes. There will be both à la carte and short tasting menus – typical dishes will include Smoked eel, celeriac and white chocolate; Pigeon, coconut, salted peanut; and Pineapple, olive oil, lime and salt. Hélène Darroze’s gastronomic approach to the Sunday roast returns this month. 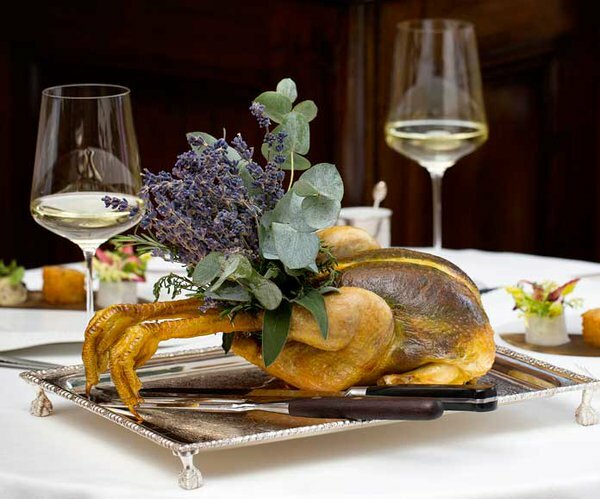 The new four-course roast chicken menu, Le Poulet du Dimanche, will be served in her restaurant at The Connaught on weekends. The main event on the menu is a roasted chicken, sourced from the Tauzin family farm in Les Landes, to share between two. Le Poulet du Dimanche is available at Hélène Darroze at The Connaught every Saturday from 12-3pm and Sunday from 12-3pm and 6.30-9pm. The team behind Dirty Bones will launch a new plant-inspired comfort food concept – Dirty Vegan. Born from a desire to make comfort food accessible to everyone regardless of any dietary requirements or preferences, the Dirty Vegan menu will feature a number of plant-inspired vegan twists on Dirty Bones’ signature dishes. Dirty Vegan will launch as a pop-up concept with two initial sessions hosted at Dirty Bones Shoreditch on 5th and 12th March. Orrery, the French restaurant in Marylebone, will mark its 21st anniversary by re-opening with a new interior by Sagrada and a new menu from Chef Patron Igor Tymchyshyn. The menu features new dishes of fillet steak tartare with a sourdough and truffle dressing and a signature Kentish lamb wellington with salsify and garlic. Tomos Parry, formerly of Kitty Fisher’s, will open his debut restaurant, BRAT, on Redchurch Street in Shoreditch. 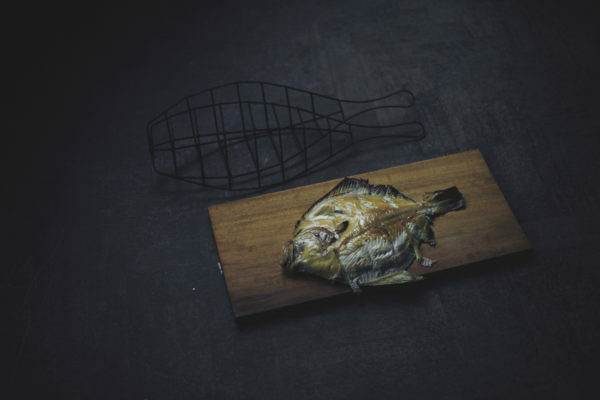 Originally a colloquial term for ‘turbot’, BRAT draws on Tomos’s Welsh heritage and influence from the Basque region of Northern Spain, with a menu favouring seasonal British produce, cooked on an open fire wood grill. 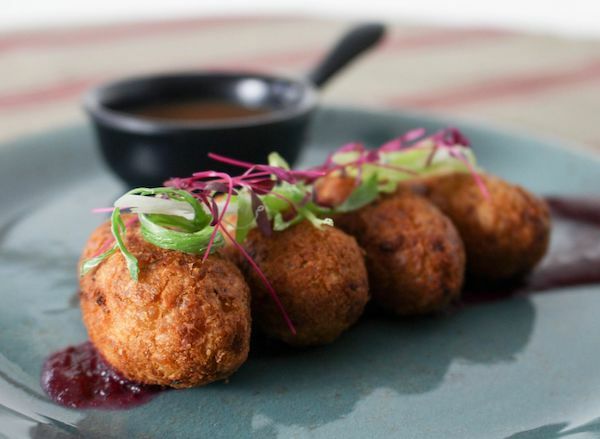 Paladar is a restaurant, wine bar and bodega showcasing the best of Latin America in SE1. The menu takes a ‘mix and match’ approach to Latin American flavours, drawing most inspiration from Colombia, Ecuador, Mexico and Peru. Brazil’s influence is felt through music and cocktails; Argentina and Chile are well represented through wines; while Cuba and Nicaragua bring rum and cigars to the party. 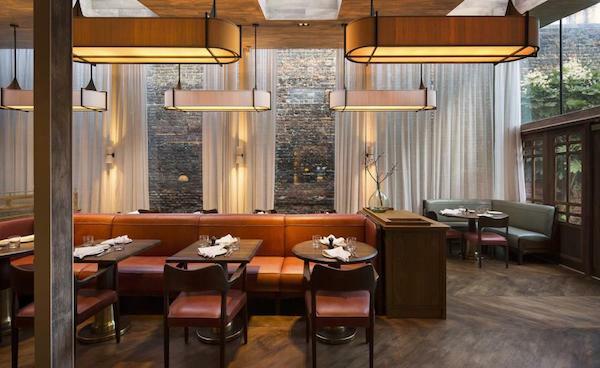 The new addition to the Farm Girl family has arrived in Chelsea with the first all-day restaurant and bar. Expect signature brunch dishes alongside, for the first time, a dinner menu and cocktail bar. 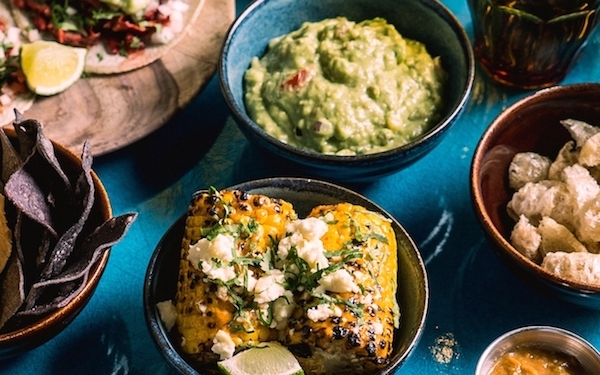 El Pastor, the Mexican taqueria in Borough Market, will open Tortilleria El Pastor this month. The tortilleria, or taco factory, will make fresh tortillas from scratch every day, using Mexican heirloom corn. Tortilleria El Pastor will seat 26 and take away will be available. The tortilleria will be open for Thursday dinner, Friday and Saturday lunch and dinner and Sunday lunch times. 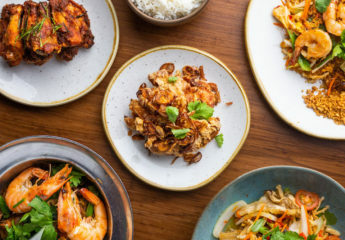 Delamina, an 80-cover Eastern Mediterranean restaurant from husband and wife team Limor and Amir Chen, has opened in Marylebone. 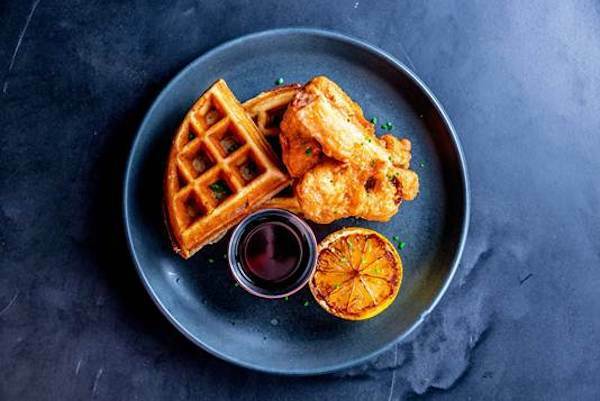 Limor and Amir’s first restaurant, Strut & Cluck, opened in Shoreditch in 2016. 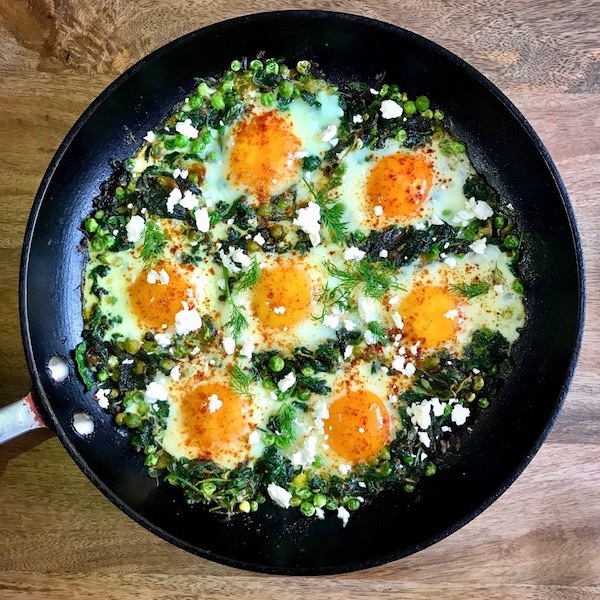 Limor’s recipes are influenced by her interest in healthy eating – grilling, roasting and using herbs and spices to celebrate the raw ingredients, including many vegetarian dishes. 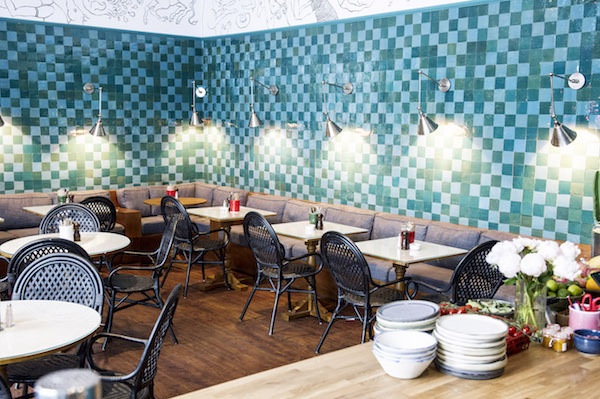 Italian / British restaurant Luca is offering the opportunity to discover the joy of making your own pasta in their Pasta Room. 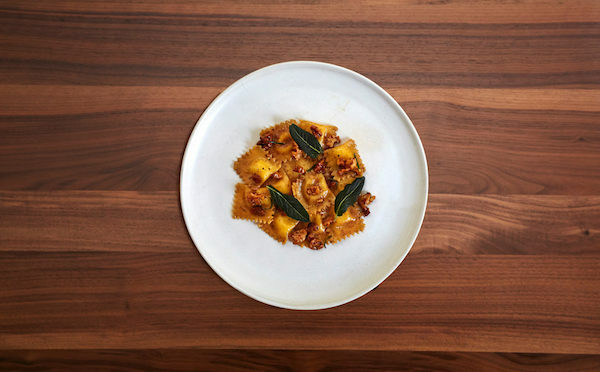 Luca’s chefs will teach the techniques and history behind Italian pasta making. During the masterclasses, you will learn to make fresh egg Tagliatelle and Ravioli. 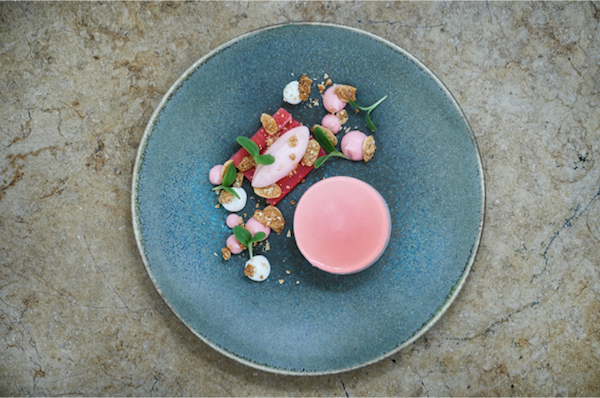 The masterclass is currently available on Saturdays and includes a five course lunch. 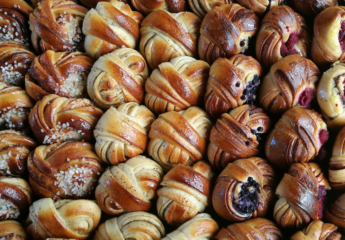 You may like reading some of our recent reviews including Italian restaurant Harry’s Dolce Vita in Knightsbridge or about Tom Kerridge at Corinthia London opening later this year.